Our team have the experience to furnish you with support and advice, whether for making a disclosure to HMRC or dealing with tax investigations by the tax authorities. Tax investigations can encompass a multitude of areas from tax evasions, tax fraud – PAYE + Benefits, VAT investigations, and civil investigations of fraud, under HMRC Code of Practice 9 (COP9). Our team of forensic accountants are able to help with voluntary disclosures and tax amnesty arising from HMRC investigations under the HMRC’s New Disclosure Opportunity (NDO). We have the skills and knowledge to deal with your case in the most appropriate way and to assist in all negotiations with HMRC. It is important to seek and have the right professional advice before entering into discussions with HMRC. We have helped numerous companies and individuals to reach an acceptable settlement with HMRC. What exactly is a tax Investigation? 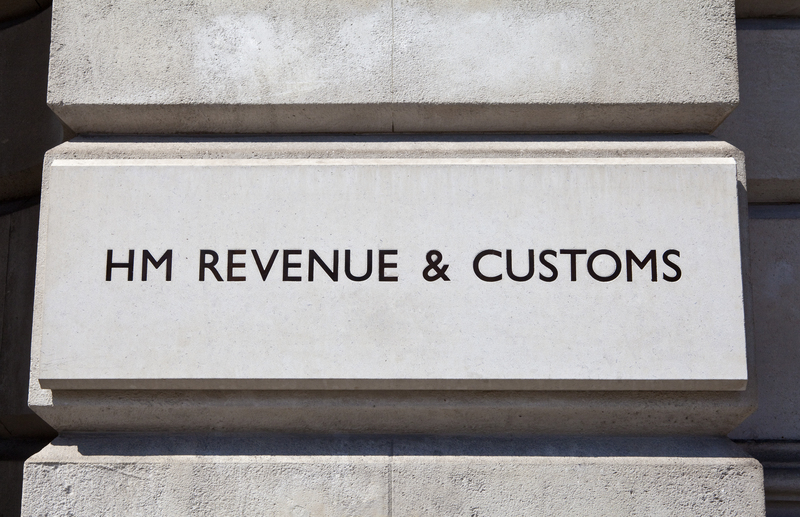 HM Revenue and Customs Tax Investigation is very serious. Tax Investigation enquiry can seriously disrupt your business. A tax investigation is triggered when HMRC uses their power to look at your tax return and/or business accounts. They check the tax return and accounts to satisfy all details are correct. 1: Compliance Check – HMRC may visit your business premises with/without consent and check your book-keeping, PAYE, VAT record and being operated properly. 2: Aspect Enquiry – an inspector will ask two or three question to satisfy himself. 3: Full Enquiry – HMRC will check everything. Why HMRC will start an Investigation? Therefore, it is imperative that you keep an accurate and a proper account of all your business transactions and activities. HMRC can visit at any time and impose fines of up to £3000 for poorly kept records and initiate a full enquiry as well. A typical test HMRC use for Tax Drivers to look at the fuel claimed and look at the fuel they had taken. Another typical test to compare the cost of purchase and sale, they look at your gross profit margin. These are opened by Special civil investigate unit which is HMRC head office. These are more serious. HMRC are going to notify you in writing and gave you a notice of the enquiry and send you a leaflet to explain how this investigation works. 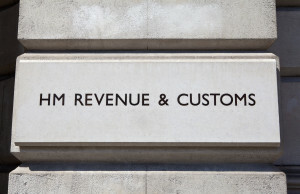 Once you have received the enquiry, try not to panic and do not ignore the enquiry from HMRC. Aim to contact your Accountant as soon as possible. Once you provide all the business records and have answered all the questions. After a month or so the Inspector will send you a reply and ask you to arrange a meeting. HMRC Inspector cannot force you to come to a meeting. It’s up to you if you want to attend a meeting to declare some information. In this meeting it is advisable to take your Accountant with you. Under the stress of this meeting, people making up answers when the truth was they didn’t know the answer. 1: How much cash do you have in your possession or what is the largest amount you have had and when. Don’t get this wrong. You may be later confronted with a cash test. 2: Who takes the kids to school? Do you use a business Van? 3: What do you do in your spare time? Don’t say that you don’t go out because if they find a cheque/payment was paid for a Flying lesson, restaurant or club, you will be confronted with any such anomalies during the investigation.